From bookkeeping to online research, pretty much every ubiquitous task out there has been outsourced to virtual assistants. And that’s a good thing! Yet, jobs that are outsourced aren’t going to last forever, especially at a time where candles are burnt at both ends. For this reason, it’s wise to look out for options and make the best of it, before the idea goes mainstream. 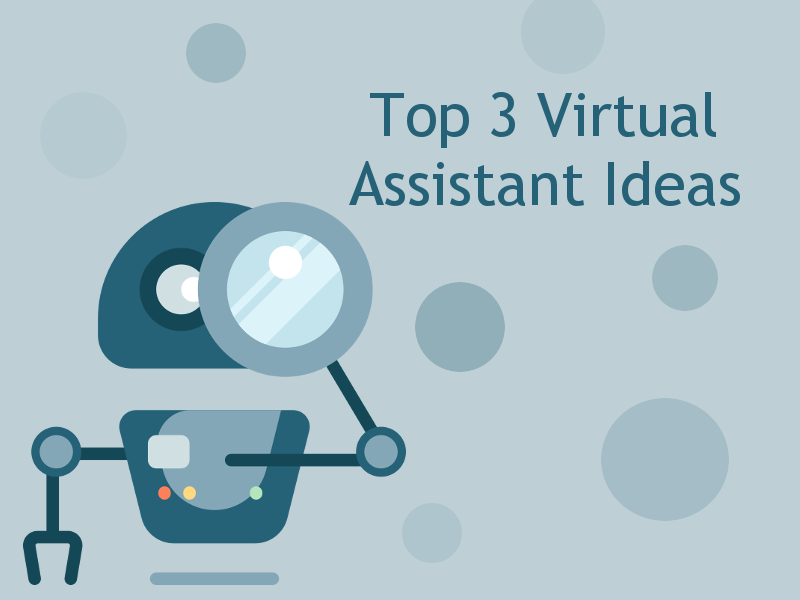 Along these lines, here are three good burgeoning ideas that we think will help you succeed as a virtual assistant. Sales funnel is a number game, though a tough nut to crack, the rewards outweigh the risk. As a virtual assistant, you’d be required to hone your customer-service skills, before taking the plunge. The role is straightforward though – offer the new visitor a romp through the business and eventually drive them to be a customer. 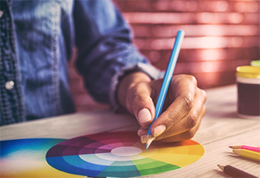 A number of tools that facilitate sales funneling have already hit the market and online vendors, both big and small, have their eyes set on it. All things considered, online sales funnel is a great opportunity for virtual assistants. Online sales today is driven by data acquisition and automation triggers. Everything from complex CRM suits to web services like Mailchimp offer tracking and comprehensive KPI data logging. Though most major players have embraced and adopted these models, a lot of small businesses, including brick and mortar stores still remain alienated. If you, as a virtual assistant, can step in and lay out a plan for these companies, well, the possibilities are endless. Corporations hire ad agencies and social media professionals to handle their brand. Though they do a good job, deep down we know that it is not authentic. The follower groups that these professionals build often lack the spirit of a community. But you as a virtual assistant, can save the day! If you are passionate about something, get in touch with businesses in the field and offer to manage their social media presence. Apart from the usual Facebook and Twitter pages, there are tons of forums, many sponsored by businesses, and they could well use your help as a moderator. This is a great way to earn a fat pay cheque while doing something you’re passionate about. 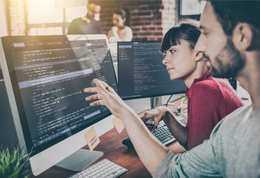 To learn more about the latest in web services, follow our blog here.